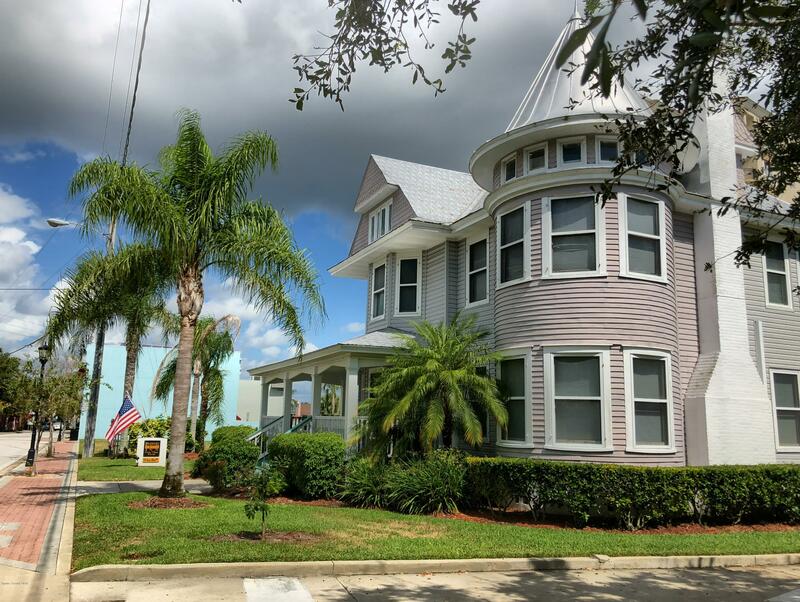 The ''Crown Jewel'' of Cocoa Village. 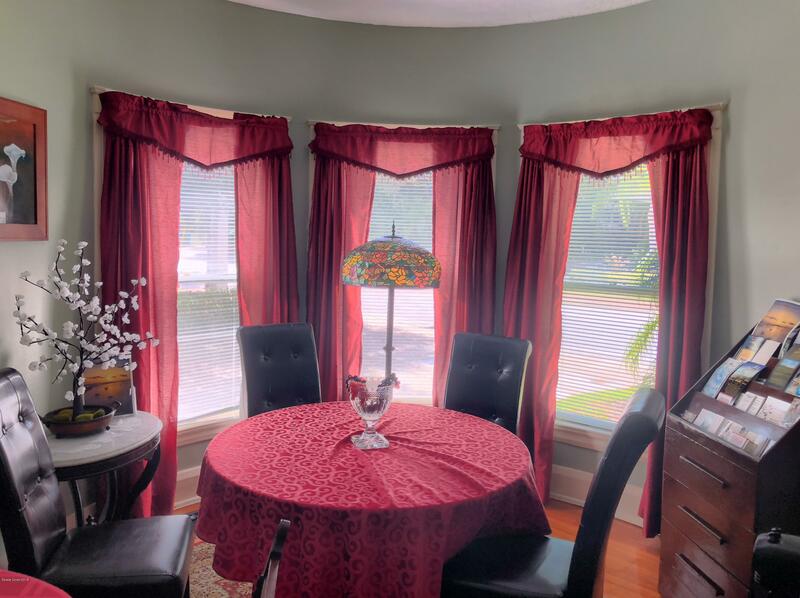 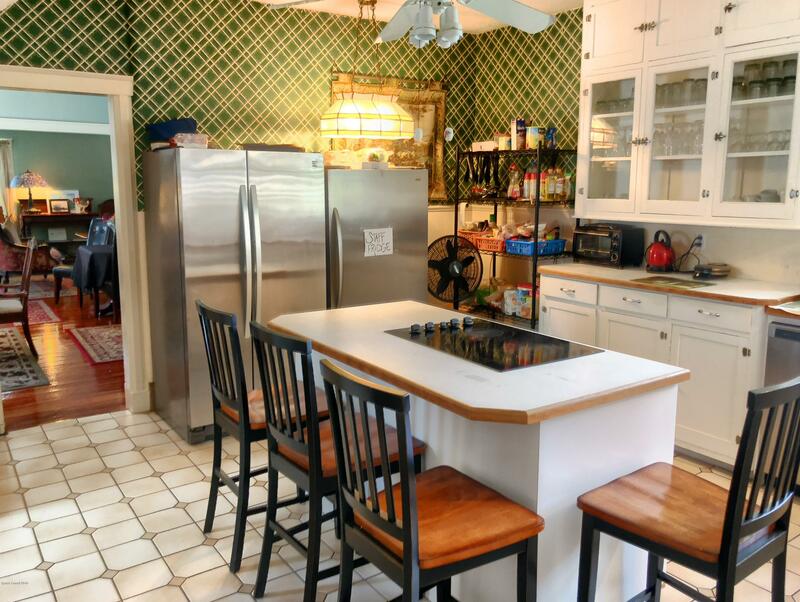 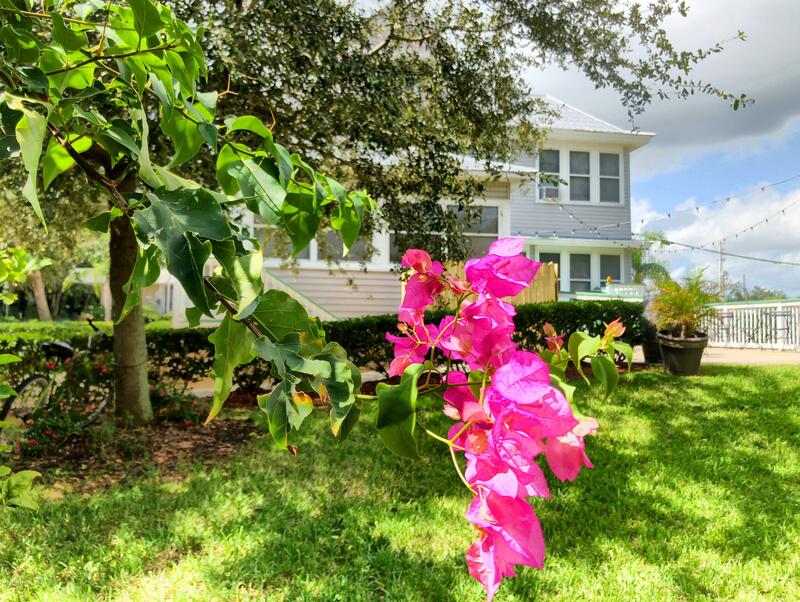 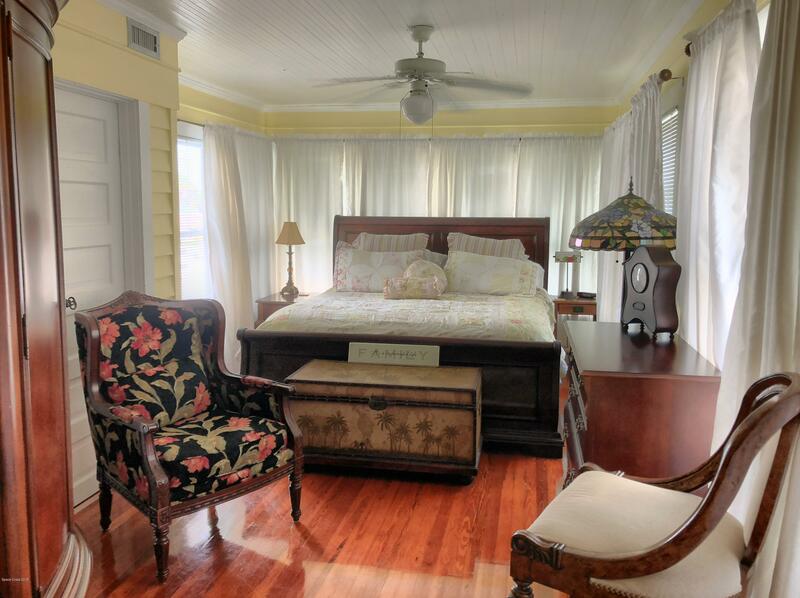 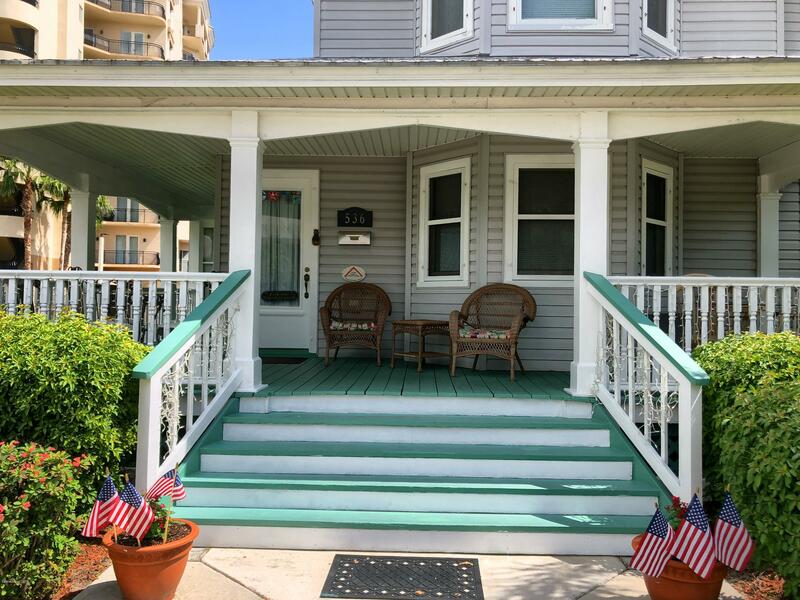 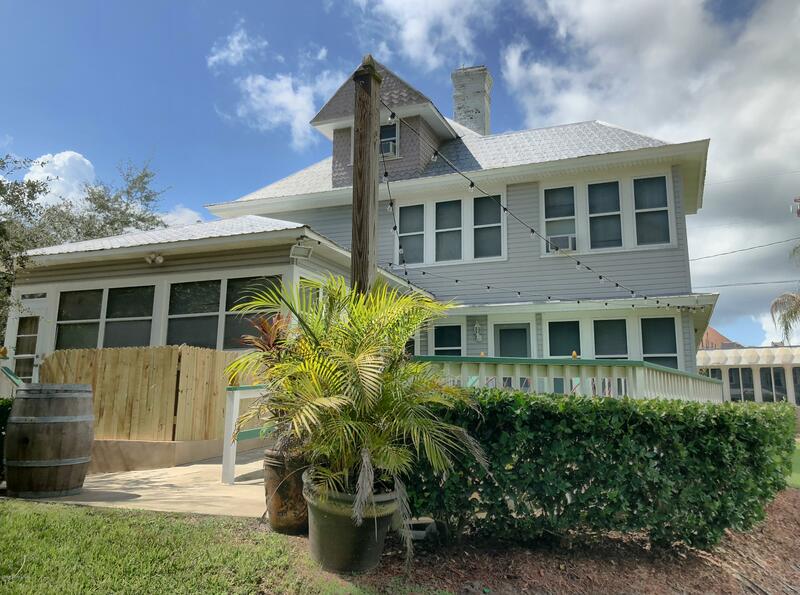 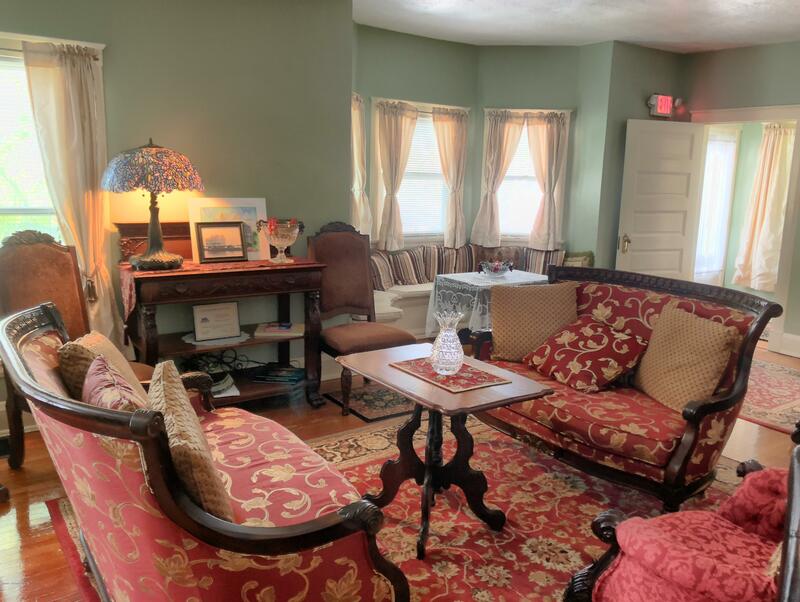 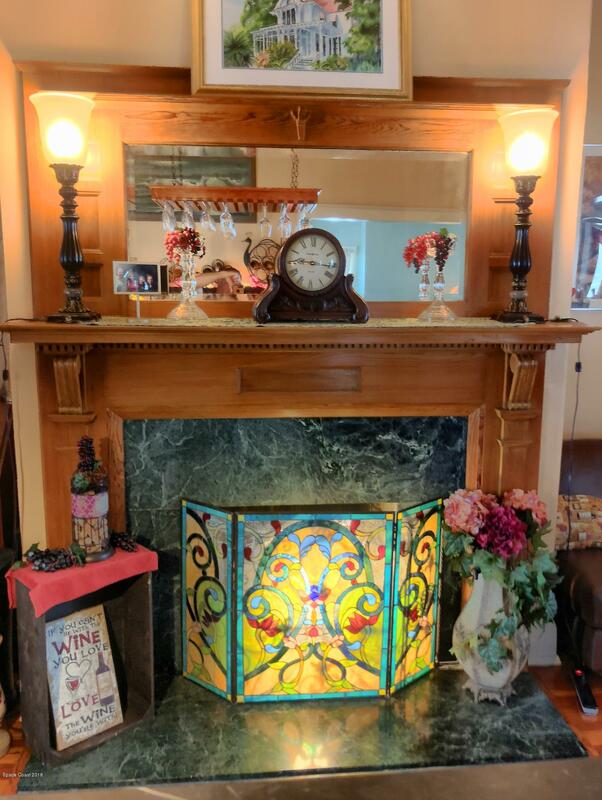 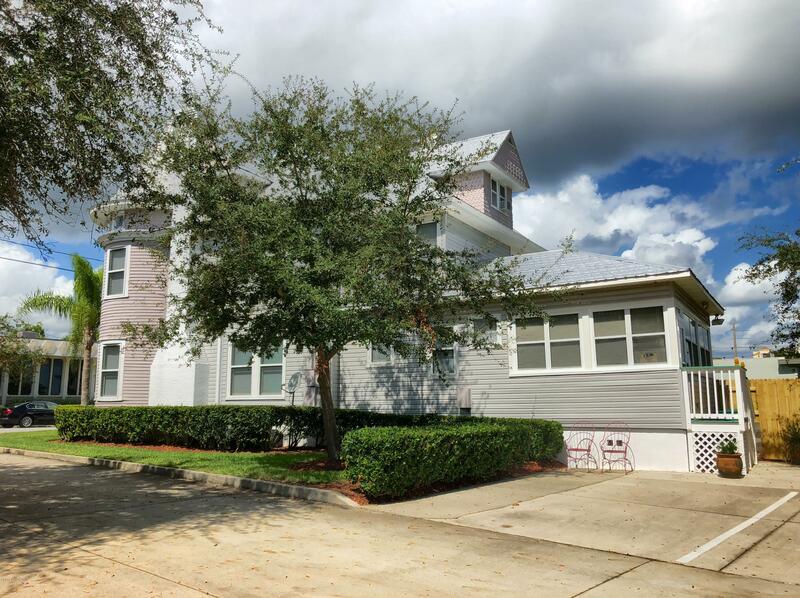 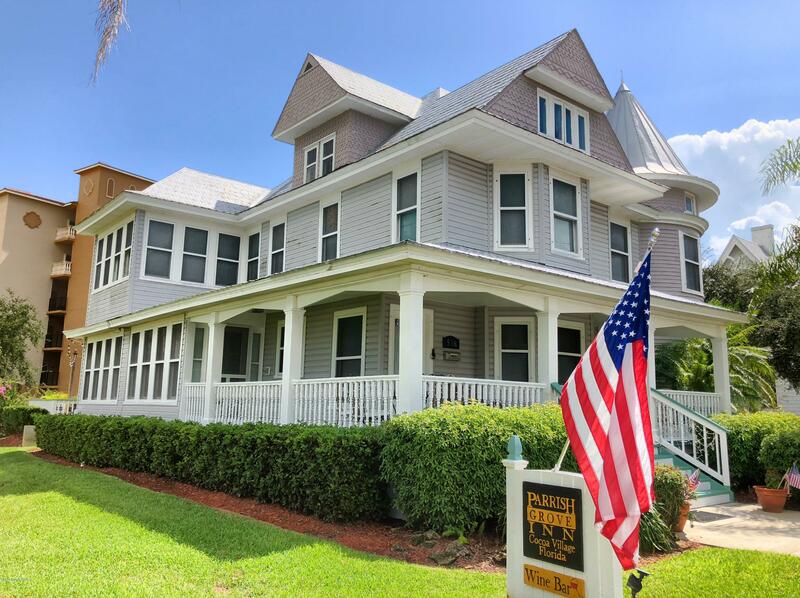 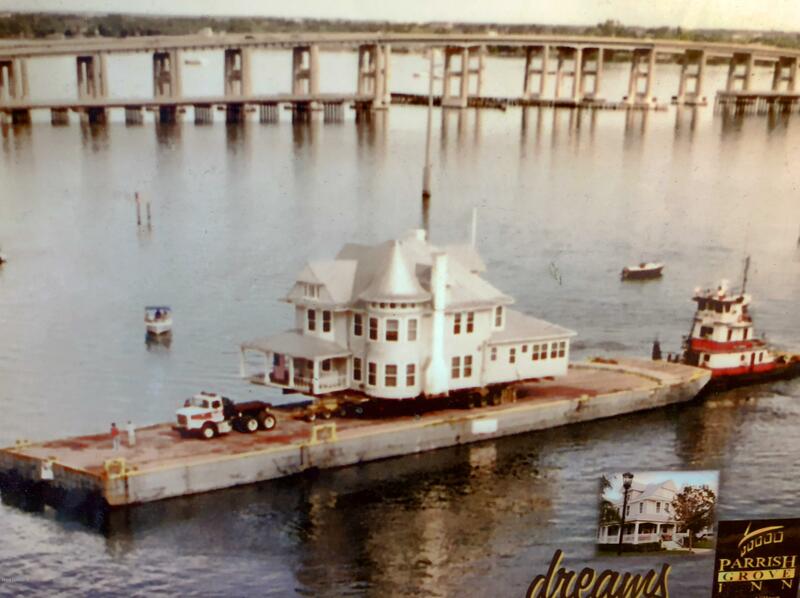 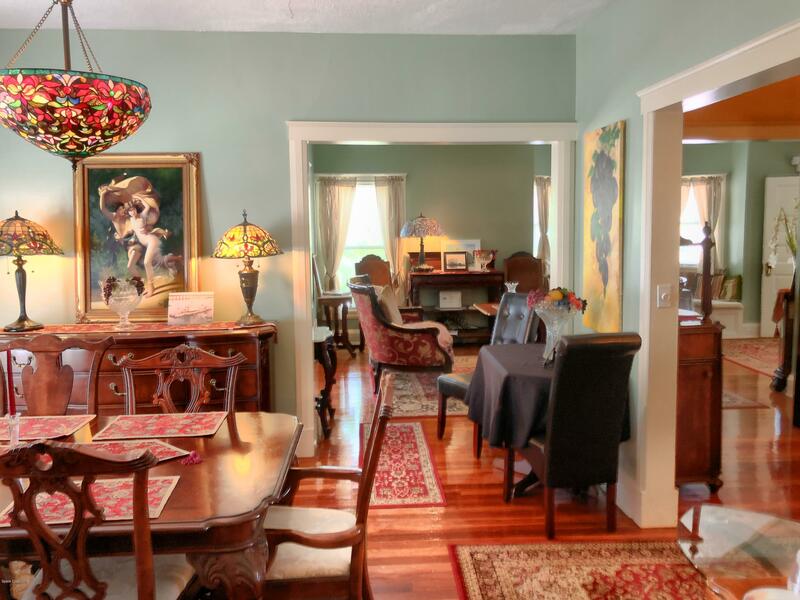 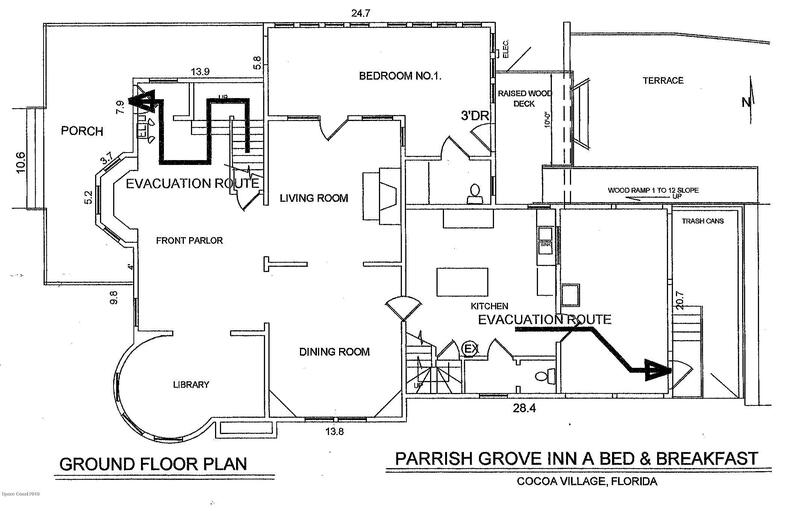 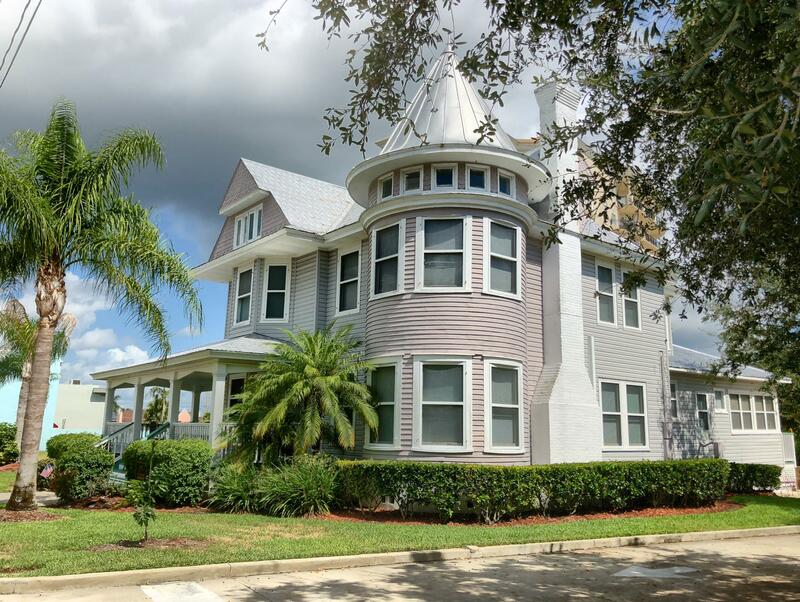 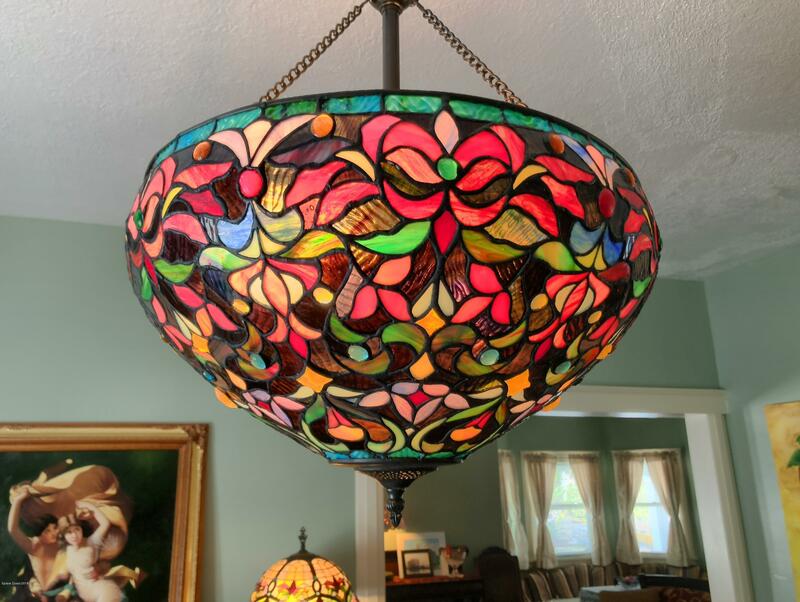 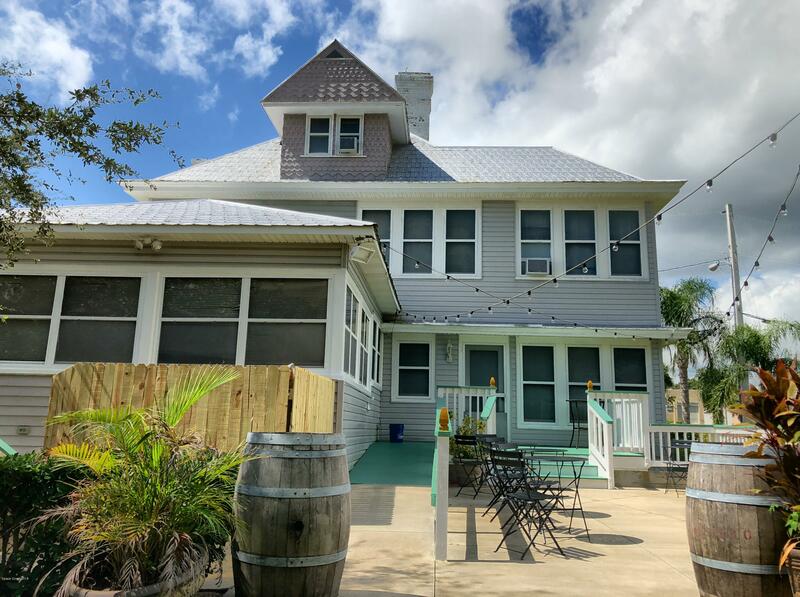 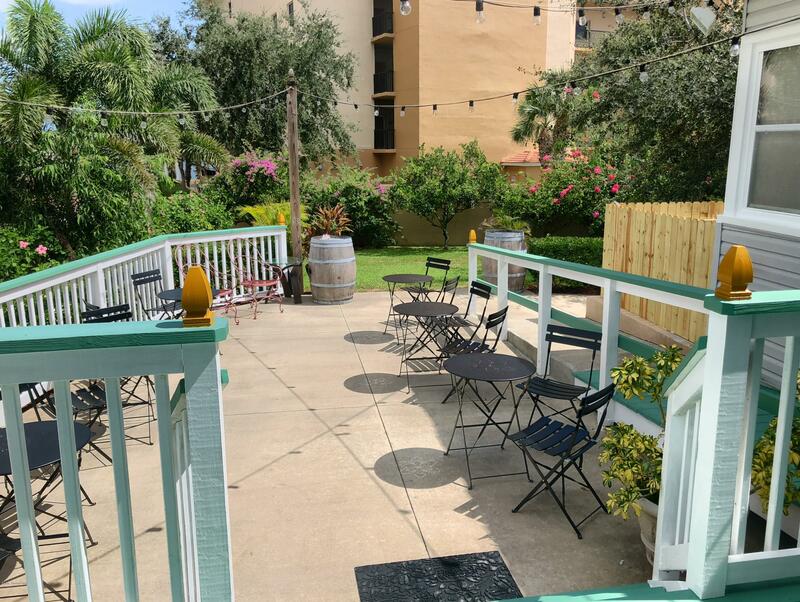 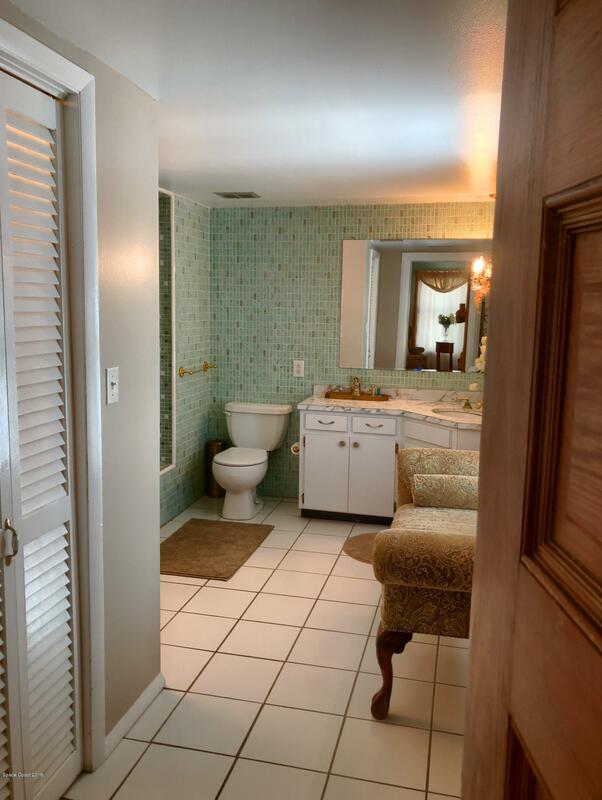 This historic home is over 125 years old and was relocated by river barge and lovingly restored in it's current location in quaint Cocoa Village. 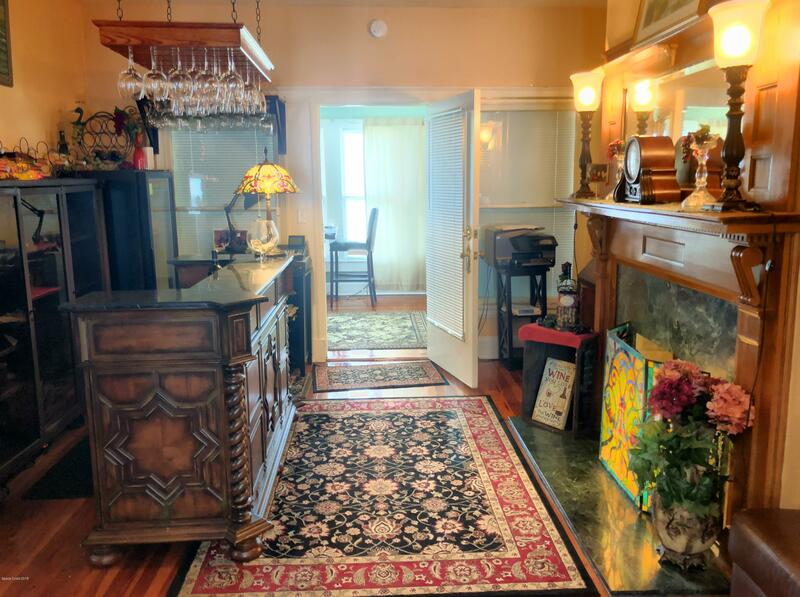 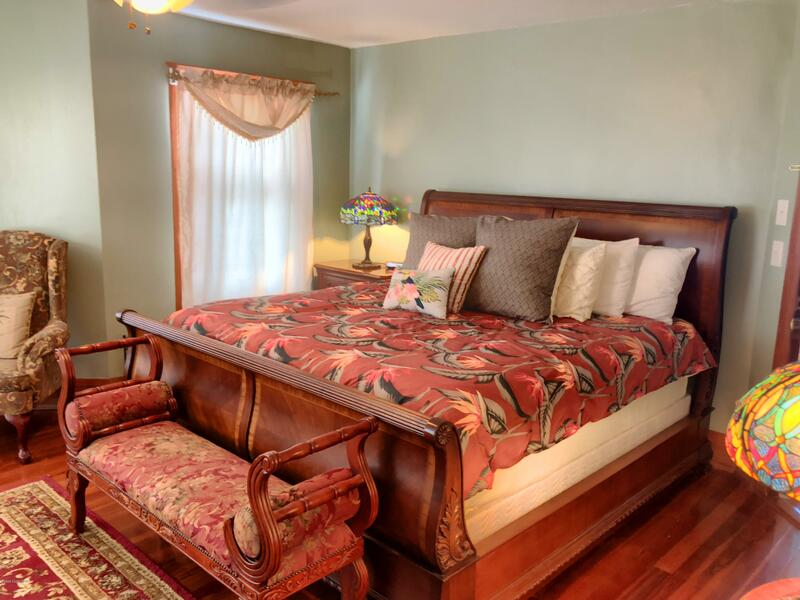 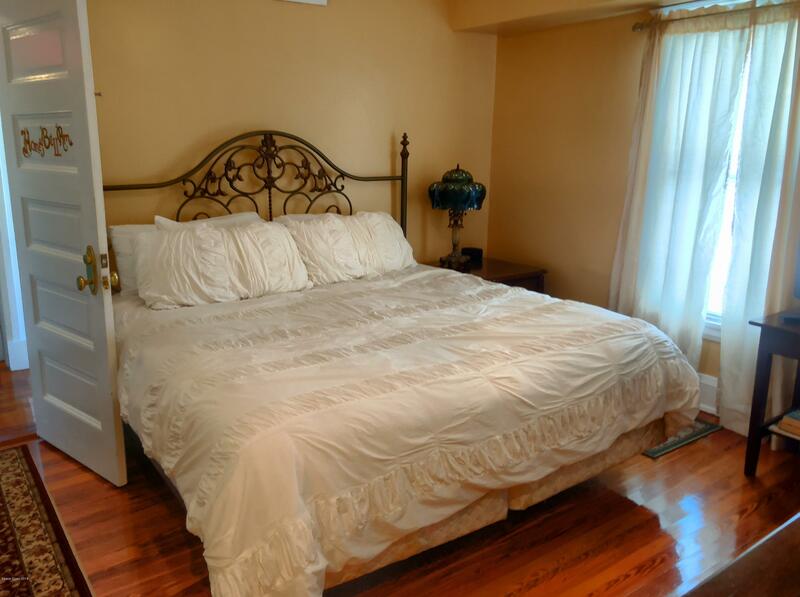 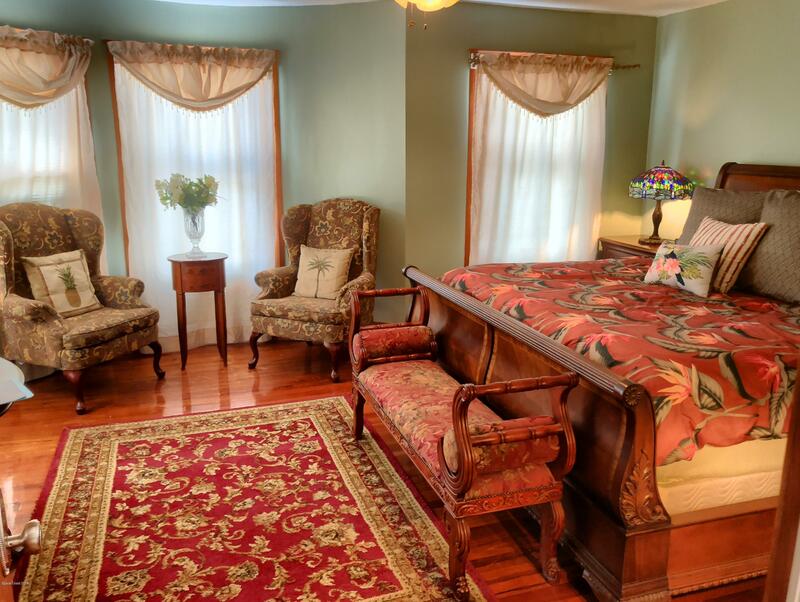 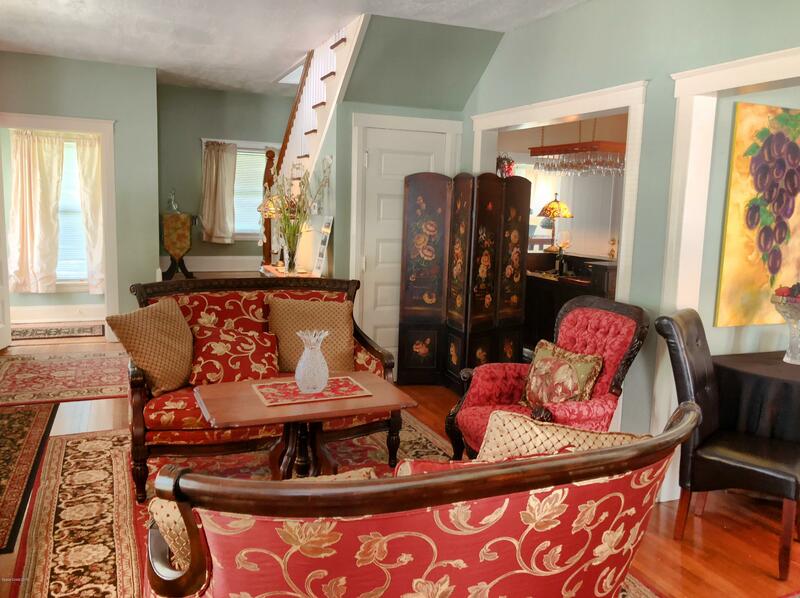 The property is currently run as a bed & breakfast/income property but would make an extravagant personal residence, restaurant, office building, or professional retreat. 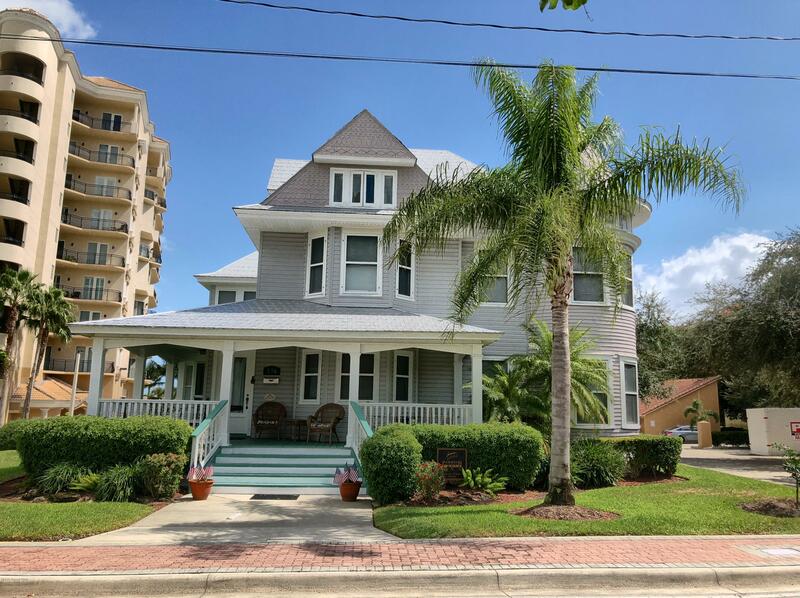 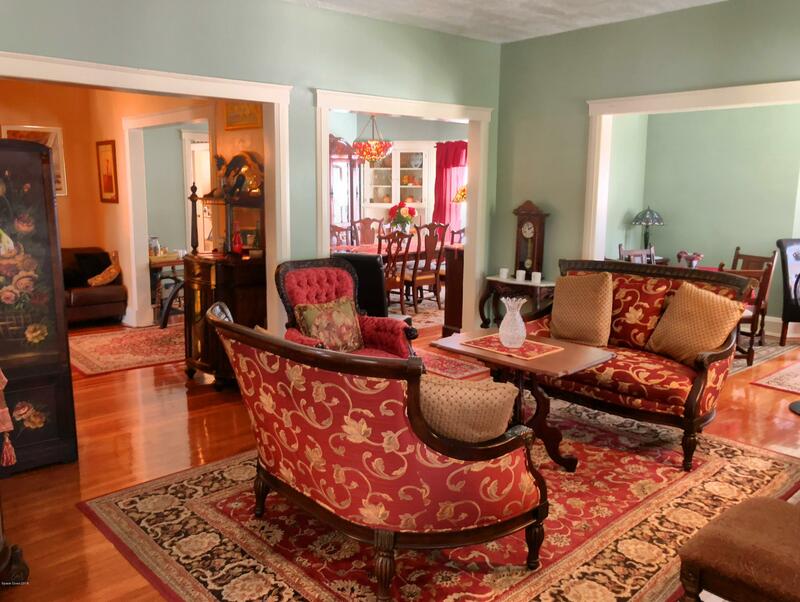 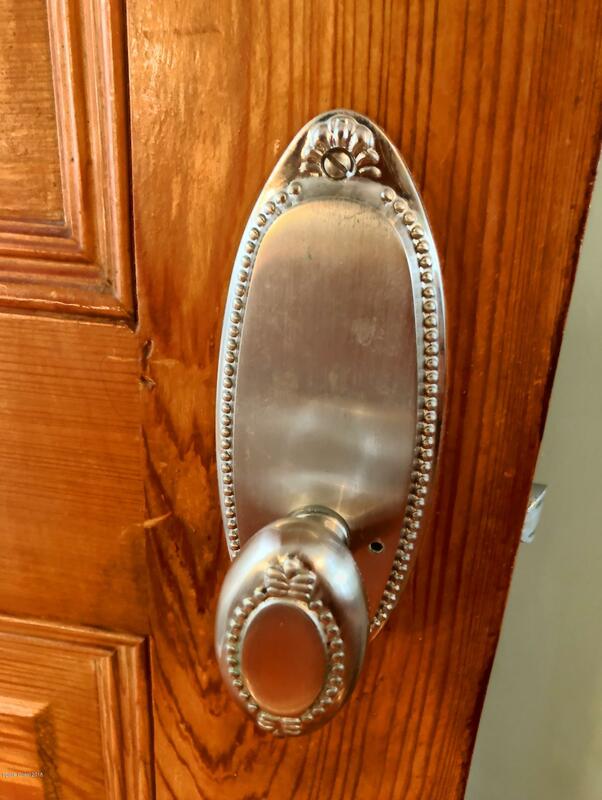 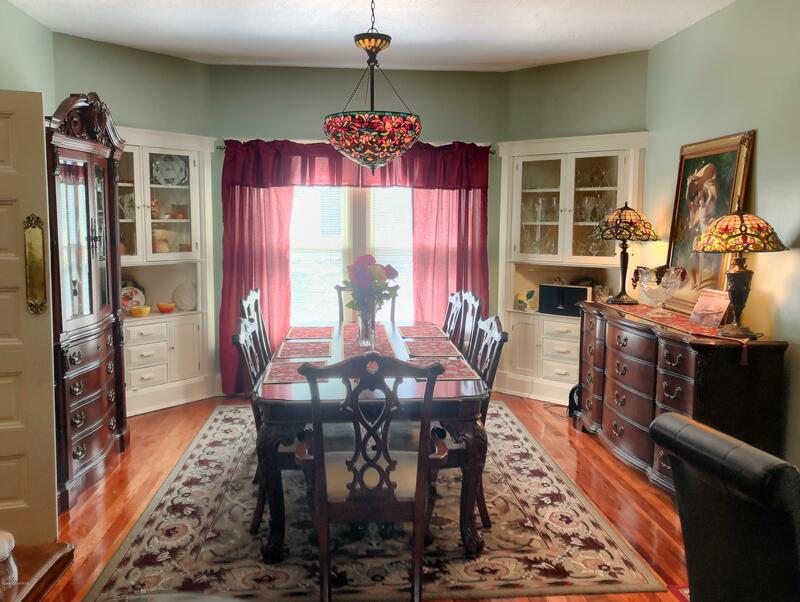 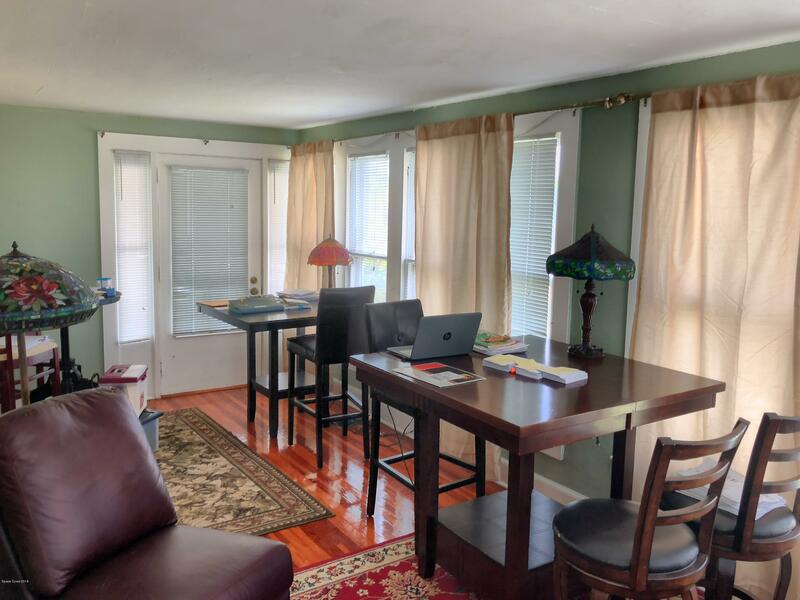 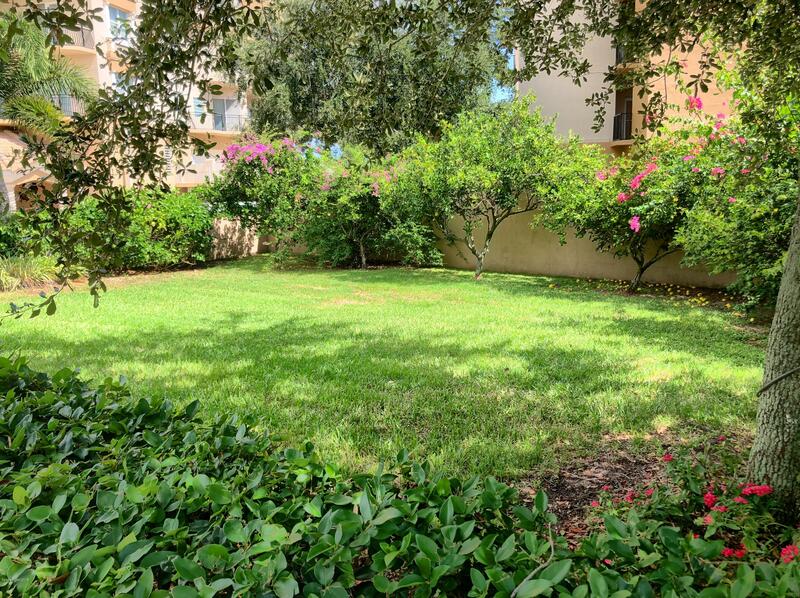 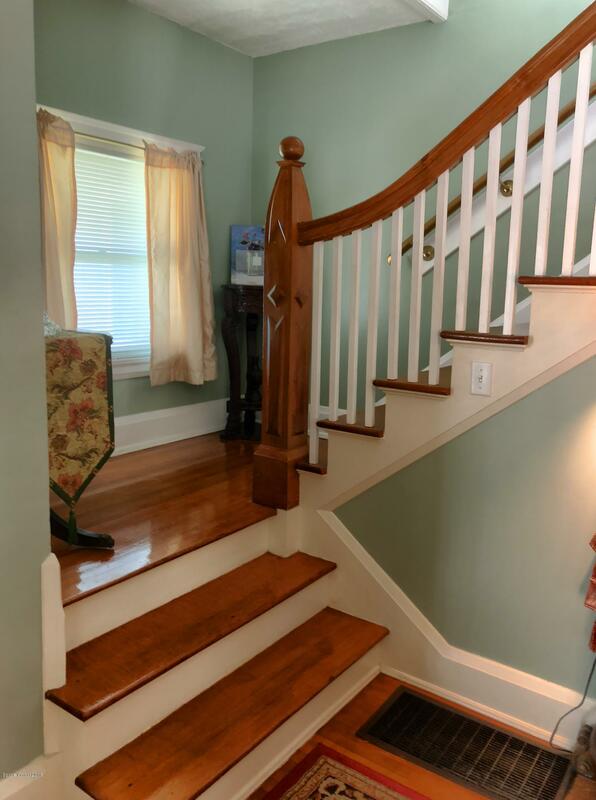 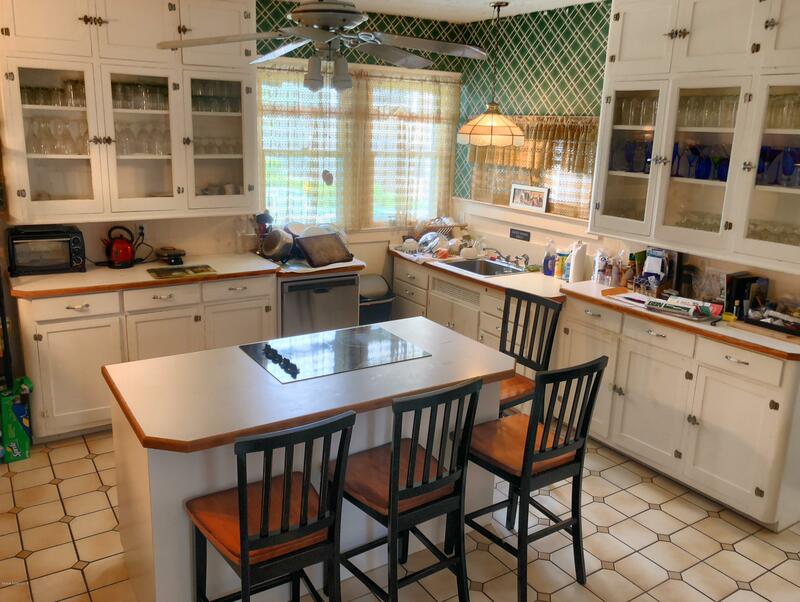 The home is a nostalgic reminder of a bygone era with exceptional Merritt Island hardwood pine floors and detailed woodwork finishes such as an the 1890's style banister. 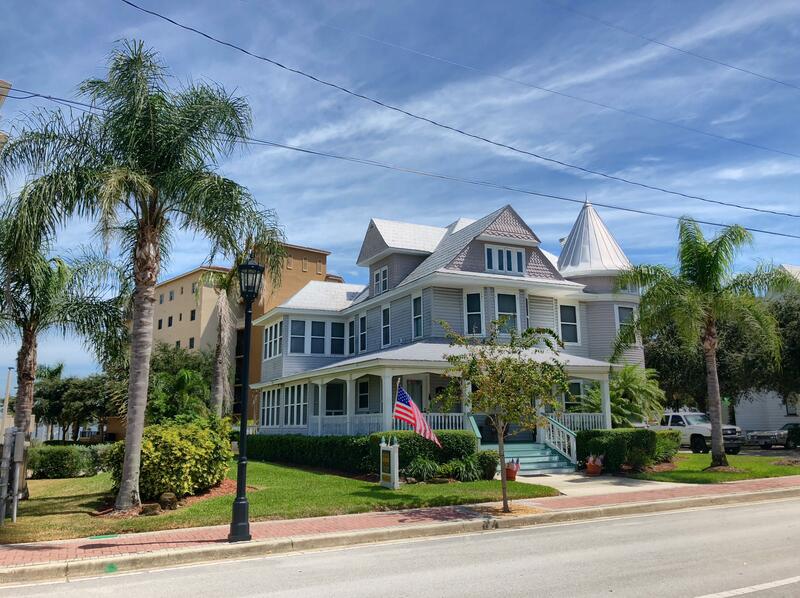  It's truly a gem and one-of-a-kind historic property just steps to dining, shopping, entertainment and events in Historic Cocoa Village. 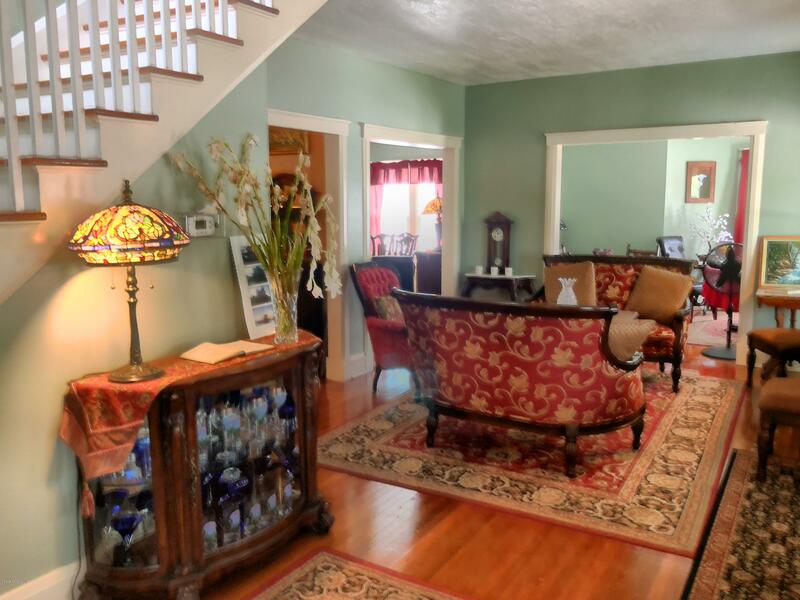 There are very few homes like this, and you're likely to fall in love with this homes unique charm and history.